Hampton Roads is home to some of the greatest golf courses in the world. 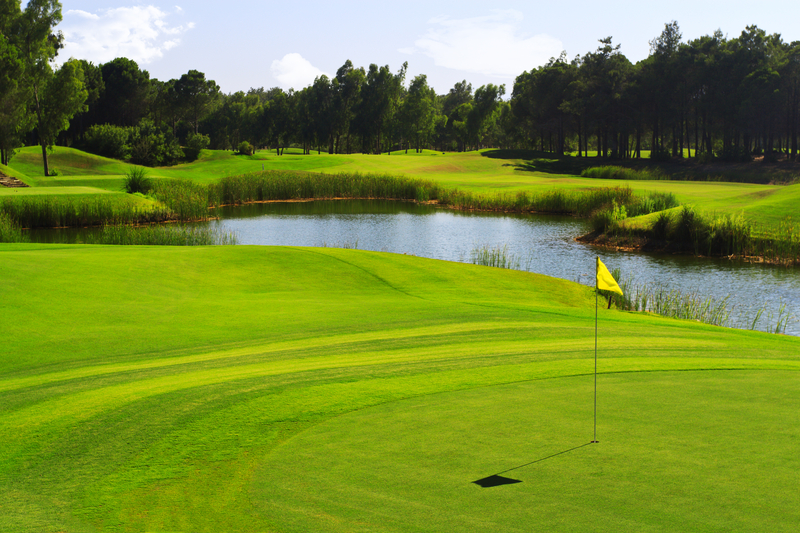 Whether you are a local resident, visiting from another state or an international traveler, the Hampton Roads Golf Guide can assist you in finding a course that suits your needs. From novice to professional, Hampton Roads has courses that provide a challenge for every golfer while offering some of the most scenic views imaginable.